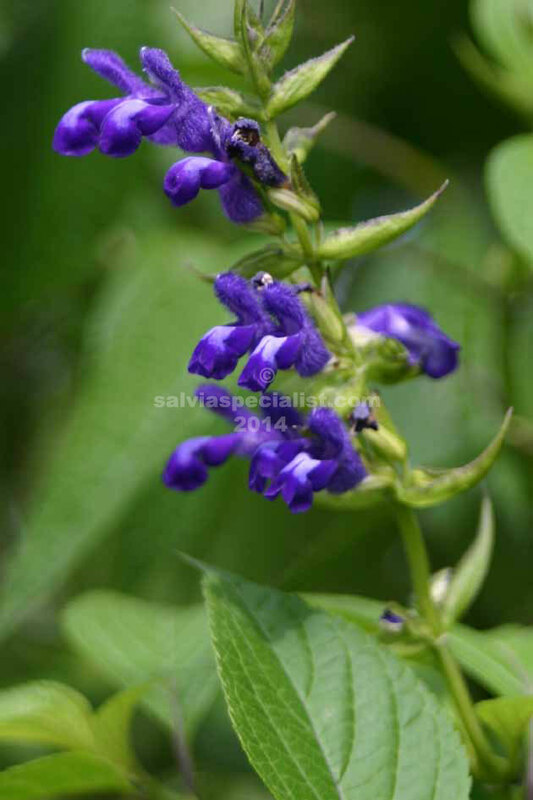 This salvia came into Australia unusually by a camellia collector and plantsman, Bob Cherry. He gave me one but I didn’t pay much attention to it for many years until it had been given a name. Caudata flowers late summer and is along the style of mexicana with similar growth habits and tolerances. It is a violet blue with unusual winged buds. Grows to 2m, sun to part shade. Don’t think it is drought or frost hardy.